Access and affordability. Weber is an open-enrollment university and has been recognized as the top public school in Utah for return on your educational investment. Quality and variety. 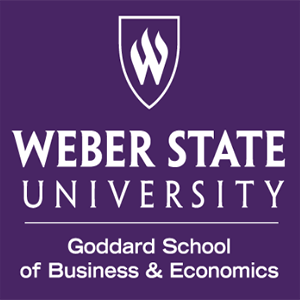 Weber's focus on excellent teaching extends through more than 225 certificate and degree programs, 11 graduate programs and many other educational opportunities. Energy and support. Whether you live off or on campus, Weber offers an environment filled with events, activities, clubs and recreation, along with supportive student services. History and community. 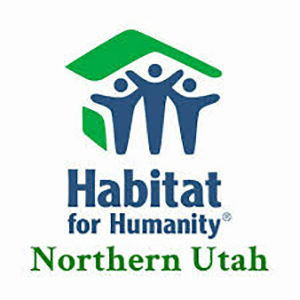 Founded in 1889, Weber State University prides itself on excellent teaching, providing access to educational opportunity, and its active role within the community. 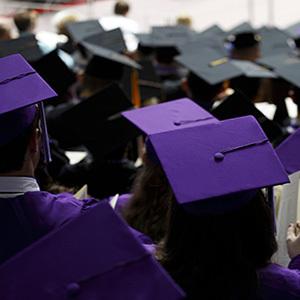 Weber's spring commencement and convocations are Friday, April 26. Weber State University officials expect the class of 2018-19 to total more than 5,988 graduates. So far, 3,160 students have applied for spring graduation and will be honored April 26. 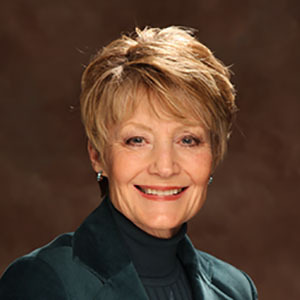 Jeanne Hall, Weber State University alumna and local philanthropist, will speak at WSU’s 153rd commencement, April 26 at 8 a.m. in the Dee Events Center. Hall will receive an honorary degree. Weber State University students, faculty, staff and alumni are invited to participate in service projects for the seventh annual WSU Makes a Difference Day, May 1 beginning at 8 a.m.
Weber State University’s Goddard School of Business & Economics is preparing students to compete successfully in the global marketplace by offering select business courses in Spanish.